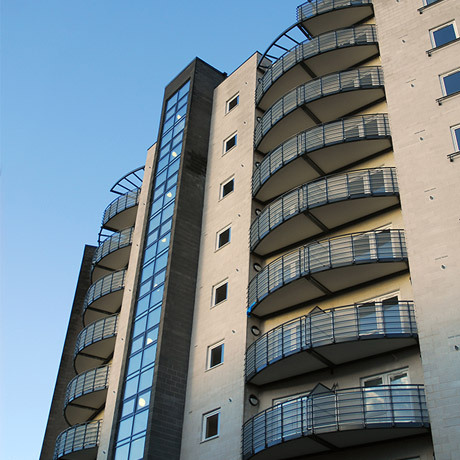 Our years of experience in producing and installing precision-engineered, high quality balconies is not all that sets us apart from our competitors; our reliable, integrated glazed systems are also a cut above. With a lifetime of up to 50 years and incredibly low maintenance costs, our glazed balconies are an unbeatable investment. Many residential areas face large and costly refurbishment needs. 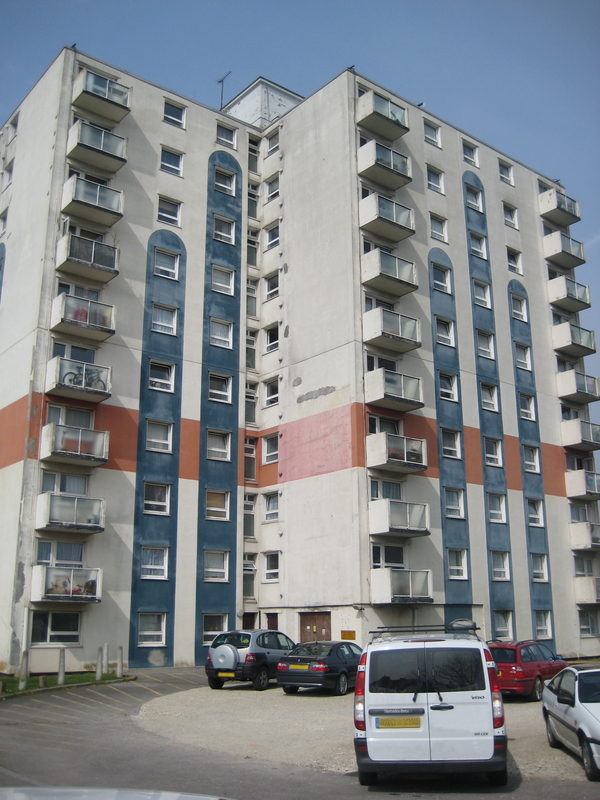 As well as balconies, building façades, windows and doors all need updating and improving. The good news is that there is now a cost-effective, sustainable alternative to traditional short-term renovations. By replacing the existing open balconies with new, glazed balcony bases, Balco is able to improve the comfort and usability of your balconies, as well as minimise long-term maintenance requirements. The glazed balcony also functions as a climate-proof shell for the property, resulting in lower energy costs, less need for maintenance and reduced noise from the surroundings. By covering the entire facade with Balco’s glazed balcony system a climate wall is created that, independent studies show, gives an energy saving of almost 20 per cent. The balcony’s windows feature a wall of air that acts as insulation. This structure means that air is warmed up before entering the apartment, resulting in fewer draughts and a higher temperature indoors. The climate wall also eliminates the need for renovating the balconies as well as the building’s façades, windows and doors. Read more about the benefits of glazed balcony systems. Investing in glazed balconies for a property or an entire residential area is a big decision. With Balco, you get a reliable expert to guide you through the building process, from early design stages through to final warranty inspection. Our years of experience combined with our sound financial footings makes us a stable supplier, while our confidence in the quality of our product enables us to offer generous warranties on our systems for extra peace of mind. 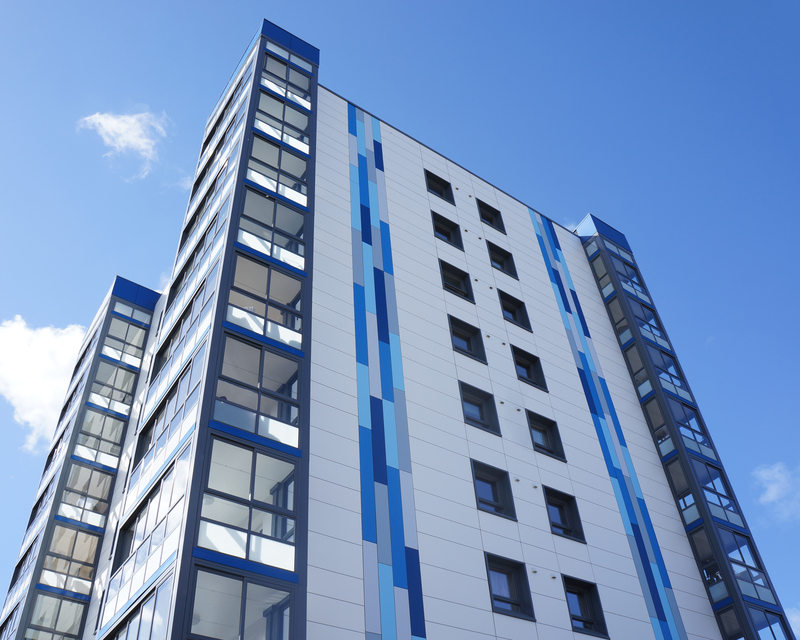 Balco’s team of experts is experienced in working alongside housing associations, architects and contractors to deliver the best solutions for refurbishment projects. By designing and producing balcony systems from our own factory in Sweden, we are able to precision-engineer each element of the balcony to fit perfectly with the dimensions and style of the existing building. We can also make recommendations regarding the most suitable system to use depending on the location of the property, resulting in bigger, brighter, better insulated homes. A worthwhile investment, Balco’s products not only increase the usability of a balcony space but also add value to the overall property. Our unique patents, developed over years of experience producing balconies, make our products reliably high quality and high performing. Although the quality of Balco’s balconies is always dependable, the weather in the UK (and Scandinavia!) often is not! This is why our team of experts have developed a fully-glazed balcony option that enables homeowners to enjoy al fresco living without worrying about the weather. Better still, this covered balcony system acts as a climate-proof shell for the property, resulting in lower energy costs, less maintenance demands and reduced noise from the surroundings, compared with the traditional concrete balcony. By covering the entire facade with Balco’s glazed balcony system, a climate wall is created that, independent studies show, gives an energy saving of almost 20 per cent. If you are looking to incorporate balconies or balustrades into a new build scheme, Balco can work with you from the early design stages to decide on the right product for your property. Our in-house Architectural Advisor can collaborate with your team to transform your ideas into a practical but beautiful reality. This is all possible because we offer a wide range of options in terms of design, drainage, window systems, glass, colour and materials – and we are able to tailor-make every element in our own factory in Sweden to ensure the best fit for your project. Better still, our unique patents, developed over years of experience producing balconies, make our products reliably high quality and high performing. With space at a premium and new build developers working harder than ever to incorporate a growing list of homeowner “must-haves” into ever smaller footprints, additional space that can be used all year round is invaluable. Balco’s wintergardens offer just that. A fully-glazed balcony option that enables homeowners to enjoy al fresco living without worrying about the weather, these systems make homes bigger, brighter and better insulated. Essentially acting as a climate-proof shell for the property, fully-covered balconies allow homeowners to enjoy the outside from the comfort of a warmer room. Better still, compared with the traditional concrete balcony systems, they bring with them lower energy costs, less maintenance demands and a reduction in noise from the surroundings. In fact, by covering an entire facade of apartments with Balco’s glazed balcony system a climate wall is created that, independent studies show, gives an energy saving of almost 20 per cent. Should you be looking for balustrades within your design, you can choose the best-fitting product from our wide range of off-the-shelf options. Or, alternatively, you can work with our in-house Architectural Advisor to create a balustrade that is unique to your property. If you are keen to incorporate the more open feel of a balcony with the climate-proof benefits of a fully-glazed balcony system, then Balco can work with you to develop a combination of these two options. Arguably the best of both worlds, this approach can also create a more striking and unusual look to your property exterior. We have compiled a list of Points that you should consider in order to put together a good tender documents. Functionality:Map out what is required in terms of funktionality. Consider extent of climate proofing and noise dampening, ventilation, drainage, the ability to slide the windows sideways and/or fold the widows for cleaning. Size of the balconies: Bear in mind that larger balconies increase usability and allow you to charge higher rents. Potential suppliers: Identify potential suppliers that could meet the requirements. Choice of construction: Investigate whether it is advantageous to procure glazed balconies or whether they should be part of a major construction project. Fill in your name, telephone number and e-mail and we will get back to you.